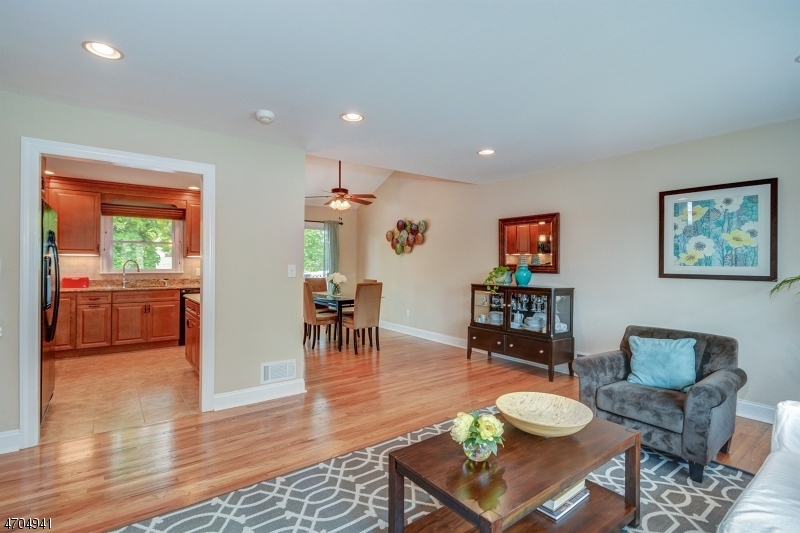 There’s so much I love about this gorgeous split level in Nutley! The layout is open and airy. It was kept immaculately, so you feel calm as soon as you step inside. 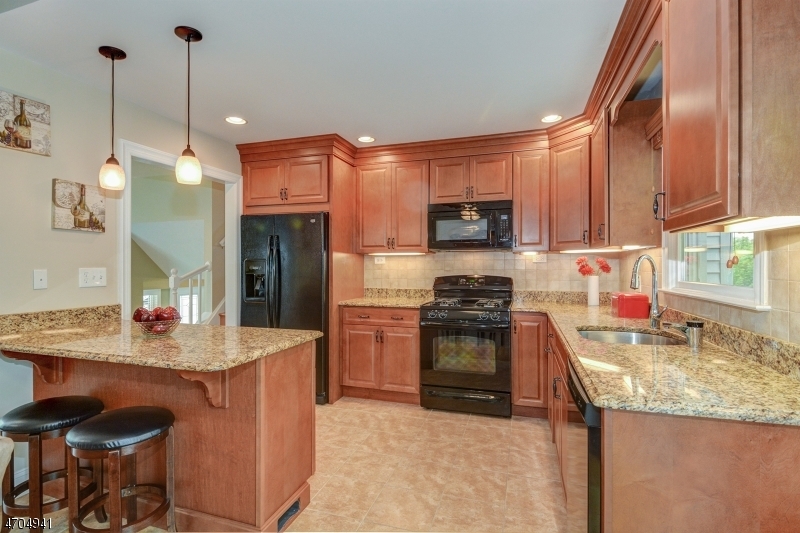 The floors are beautiful and the renovated kitchen is both elegant and inviting. 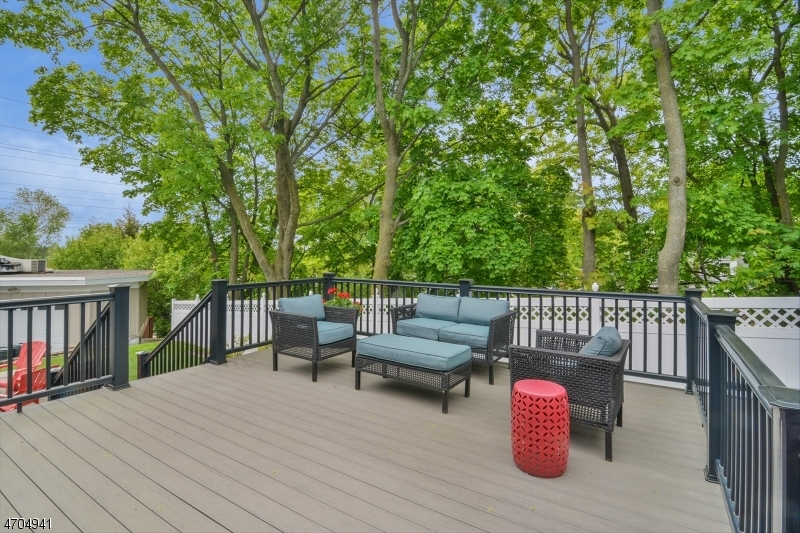 I’m a big fan of outdoor entertaining and the deck/patio combo here is perfect for weekend barbecues or kicking back on a summer evening. There’s even a view of the Manhattan skyline from the oversized deck. Hickory Road is a great, quiet location -- a tucked away side street with very little traffic, that also offers quick access to the Garden State Parkway as well as local shopping. Central air, attached garage, cathedral ceiling, renovated bath and a family room that’s like a little oasis. At $399,000, this home is likely to go fast. Whether you’re moving from an apartment or downsizing from a larger space, this house will call to you. Some homes just have a great vibe, and this is one of them. Come see for yourself at my OPEN HOUSE this Sunday, May 21 from 2-4pm.